Popular music » Canada » 1941-1950. The Toronto subway song / music by Mel Hamill. 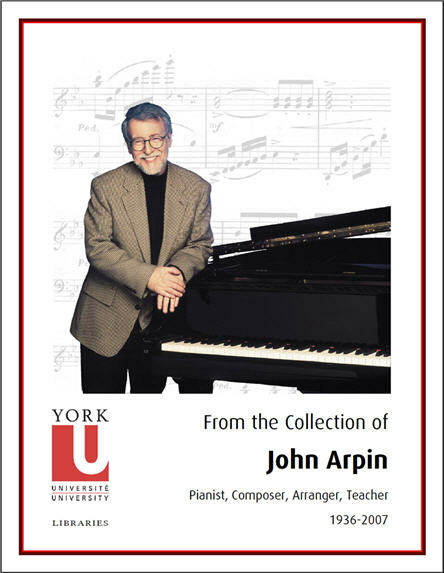 John Arpin Collection - York University. Sheet Music Collection - York University. Gift of Dr. Mary Jane Esplen. 4 pages of music ; 31 X 24 cm.